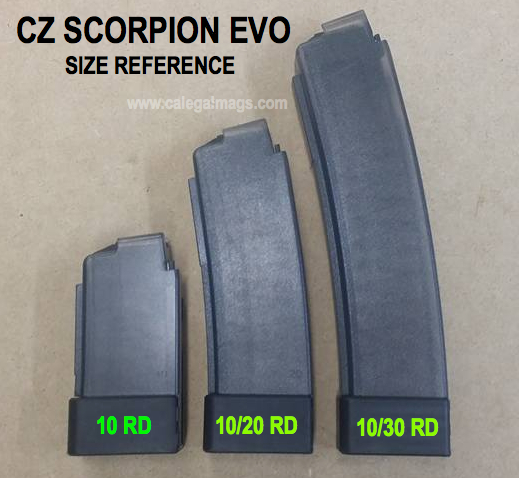 Note: CZ does not make these magazines into 10rd capacity. 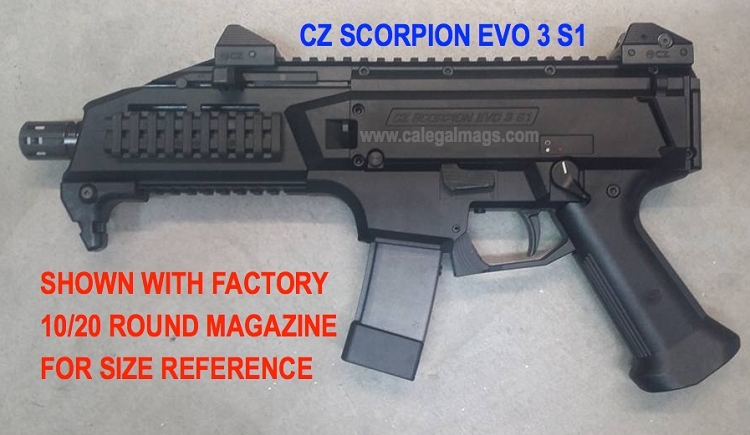 They are "permanantly altered" to 10 round capacity comply with CA and other restricted states by Calegalmags. 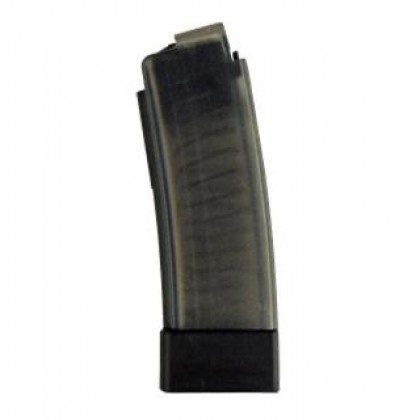 Method of modification is a rivet in the spine of the mag body. Base plate is removable.